The Nerd Reactor team survived the incident on the Starship Desolation and are continuing our mission to search for life in the universe. Getting to this point was not easy though, since it required us to traverse through many sections of the ship in order to isolate the threat. 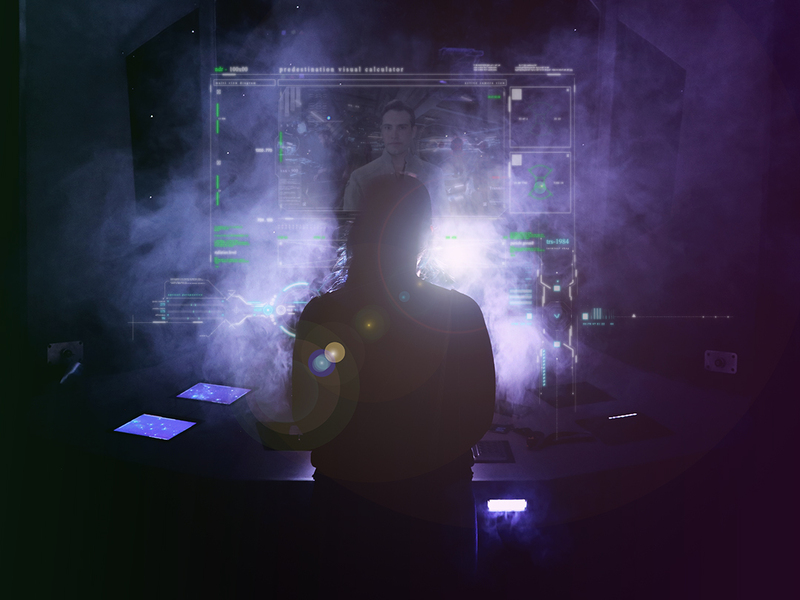 Cypher Escape Experience constructed a fully immersive, fully operational starship within their escape room. Well, it sure felt like we were in space though. 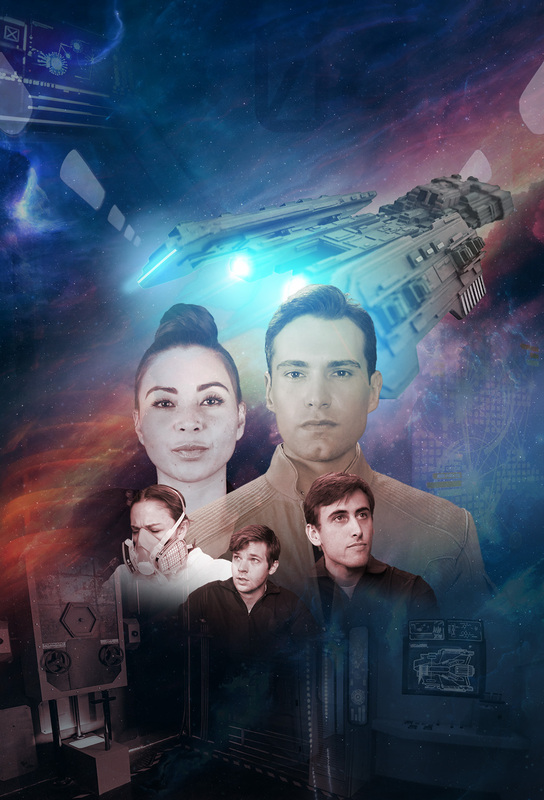 Starship Desolation is an escape room by Cypher Escape Experience located close to Universal Studios. 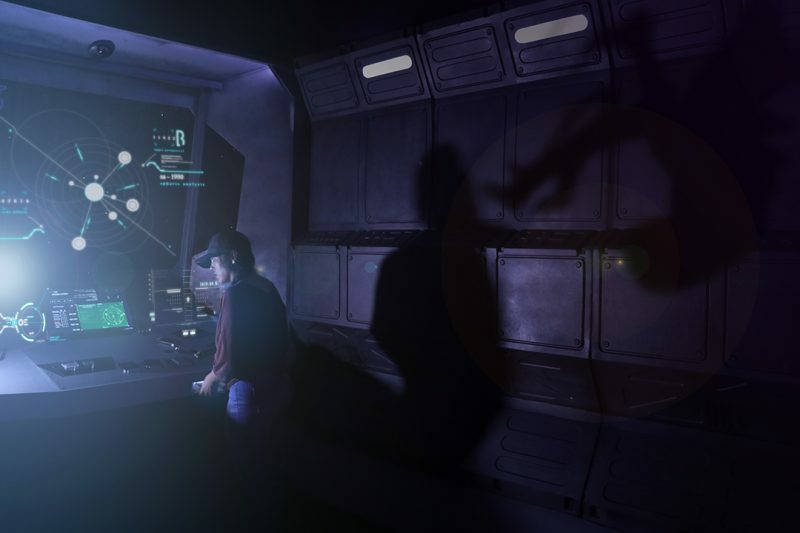 The escape experience drops you into the engineering room of the Starship Desolation. As a member of the crew of this deep space exploration vessel, your mission is to look for a second home for humankind and also search for new species of alien life. You soon learn of a threat and need to find a way out of the engineering room in order to investigate. One of the most impressive feats accomplished by Cypher Escape Experience is the seamless integration of technology in the puzzles. There are barely any traditional locks or combinations in this escape room. You will find yourself entering passwords into computer consoles, pulling levers, and adjusting switches according to the clues. This was also not a scavenging-type escape room where you need to find 5 or so pieces to a puzzle and put them together to form an image. Answers to puzzles are intuitive and do not stretch too far from rational thinking. The most impressive of puzzles of this escape room was based on the command room console. This was a fully interactive feat of programming and engineering with several input and output methods. You don’t find many escape rooms that take the time to include programming at this level. The entire experience had a high video production value which you’ll be treated from beginning to end. No review of the Starship Desolation escape room would come complete without mentioning the sense of immersion. The air even feels hollow in here. There were times with lights flashing and alarms blaring that really got you believing that your life was in danger. Silence is never an issue in this room, as there is always some type of noise ambiance enhancing the feel. One main drawback, as a consequence to the immersion, would be trying to follow or hear one of the many audio cues, where if you miss it, you would miss a clue. It’s great that you get the sounds of a space station over the speakers, but this is in direct conflict with any audio directions that we needed to hear. We experienced this throughout the commotion that it was often hard to hear clues. Everyone quiet, we need to hear this! Starship Desolation is a self-professed medium difficulty and Nerd Reactor agrees. With a 32% success rate, there were a couple of puzzles we found where people would get stumped. Experience would certainly push you through, but you also have game master hints at your disposal. Book this experience on their website below. We can’t wait to report on their next escape room offering, Incarceration.